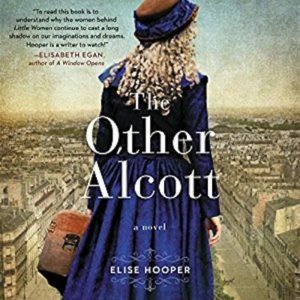 The Other Alcott by Elise Hooper, the author’s debut novel, is a believable imagining of the life of May Alcott. 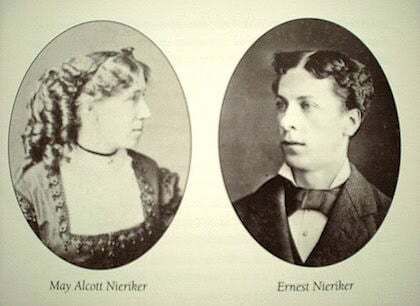 The youngest of the Alcott sisters, she was the inspiration for the character of Amy March in Little Women. 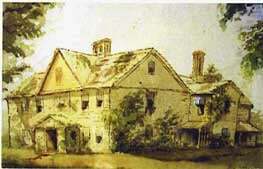 May (who, after she married, was known as May Alcott Nieriker) was a talented artist in her own right. 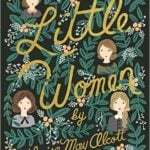 Many of us grew up knowing the story of the March sisters, heroines of Little Women by Louisa May Alcott. 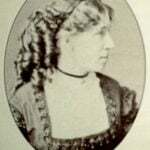 But while most fans cheer on Jo March, based on Louisa herself, Amy March is often the least favorite sister. Now, it’s time to learn the truth about the “real Amy” — Louisa’s sister, May. 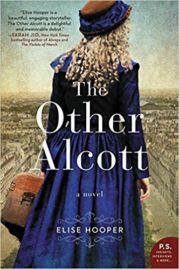 In The Other Alcott, a captivating work of historical fiction, Elise Hooper gives readers a glimpse into the youngest Alcott’s artistic pursuits and her side of the sibling rivalry. 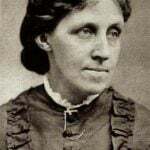 Author Elise Hooper grew up near the Alcott’s home in Concord, Massachusetts and has been fascinated by the Alcotts (local legends) since her childhood. 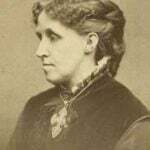 She remembers visiting Orchard House at age ten and exploring Louisa Alcott’s restored bedroom. There, at a small desk in the corner, was where Louisa had written her classic Little Women in two feverish months. Hooper recalls backing away from the desk and entering May’s room, the youngest of the Alcott sisters, better known to the world as Amy March from Little Women where pencil sketches of angels and animals adorned the walls. This lesser-known sister, the free spirit, the girl who decorated her walls—was she really the brat she was portrayed to be in her sister’s novel? Elise felt suspicious of Louisa’s account of her. After all, what would our siblings write about us if given the chance? Almost three decades later as Elise embarked on writing a novel, there was no question what she would write about. Her childhood obsession: the Alcotts. And there was May, the sister she and the rest of us knew very little about. Who was she? What was it like to be portrayed negatively in your sister’s novel for all the world to read? In The Other Alcott, life for the Alcott family has never been easy, but the most pressing of their financial struggles are eased when Louisa’s Little Women is published. 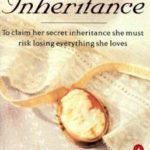 Everyone agrees the novel is charming, but May is struck to the core by the portrayal of selfish, spoiled “Amy March.” Is this what her beloved sister really thinks of her? 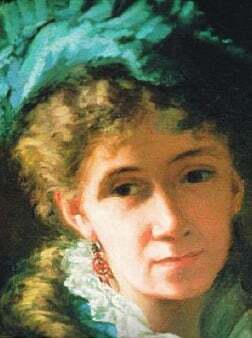 She begins to question her relationship with her sister as well as her dream to be an artist when her illustrations for Little Women are received poorly by reviewers. This inspires May to embark on a quest to discover her own true identity: as an artist and a woman. The Other Alcott is a distinctive and enjoyable read which will include samples of May Alcott’s original (and panned!) illustrations for Little Women. Here’s just a few of the early artistic efforts from May Alcott, who eventually landed two paintings in the Paris Salon. Although a New Englander by birth (and at heart), Elise Hooper lives with her husband and two young daughters in Seattle, where she teaches history and literature. The Other Alcott is her first novel.